Harley-Davidson reported sales of 267,999 motorcycles in 2014, a 2.7% increase from the 260,839 motorcycles sold in 2013. 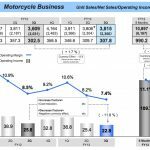 The uptick in sales resulted in a 7.8% increase in motorcycle sales revenue for its 2014 fiscal year, pushing the bottom line to a profit of $844.6 million. “Harley-Davidson achieved a great year of financial performance in 2014, with double-digit earnings growth, revenue topping $6 billion and continued strong improvement in margins,” says Keith Wandell, chairman, president and chief executive officer of Harley-Davidson, Inc. 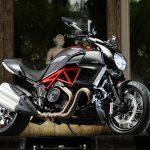 Despite a slight dip in the fourth quarter, Harley-Davidson reported a 1.3% increase in U.S. motorcycle sales, delivering 171,079 motorcycles to American consumers. Harley-Davidson claims strong sales for the Road Glide, Ultra Low, Ultra Limited Low, CVO Street Glide, Freewheeler and Street models. 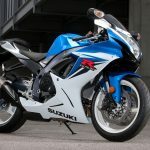 Demand decreased, however, for the models saw a surge in sales last year from receiving their Project Rushmore updates. 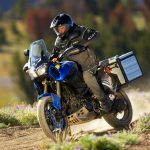 Overall, Harley-Davidson claims a 53.3% market share in the U.S. for motorcycles displacing more than 600cc. 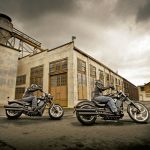 Outside the U.S., Harley-Davidson saw sales increase by .3% to 96,920 motorcycles compared to 91,976 motorcycles sold in 2013. 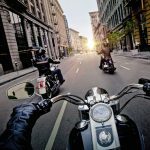 Sales increased in Europe, Japan, Latin America and other markets, though Harley-Davidson did see a decline in Canadian sales. 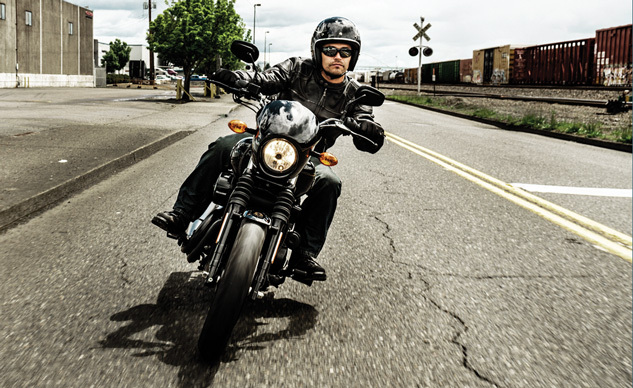 Motorcycle sales produced $5.57 billion in revenue, up from $5.26 billion in 2013. Overall, Harley-Davidson reported a net profit of $844.6 million for 2014, compared to $734.0 million in 2013. For the new year, Harley-Davidson expects to ship between 282,000 and 287,000 motorcycles in 2015.